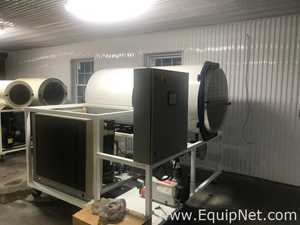 EquipNet is the world’s leading provider of used freeze dryers. 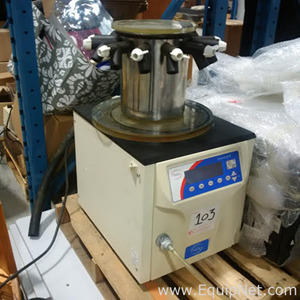 We carry freeze dryers in a variety of models and capacities. Our exclusive contracts with our clients yield a wide range of industrial freeze drying systems from a number of respected OEMs, including Virtis, Usifroid, BOC Edwards, Hull, Labconco Corporation, and many others. 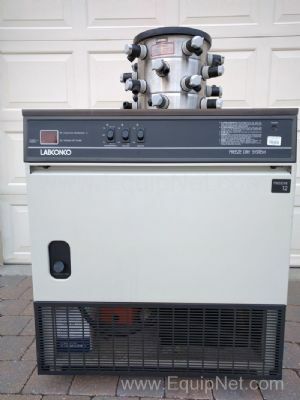 If you don’t see the used freeze drying machine that you’re looking for, call one of our representatives and we’ll find it for you. We can also source the right tooling and change parts that you need through our huge network of corporate clients from around the globe. Usifroid has been designing and manufacturing freeze dryers for the biotech and pharmaceutical industries for 60 years. 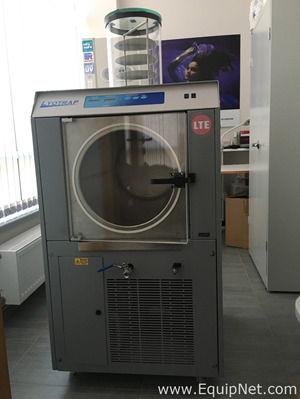 Usifroid freeze dryers are well known for their quality, innovation, and cGMP compliance. 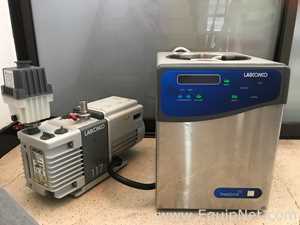 EquipNet has been selling Usifroid products for well over a decade. Virtis is one of the leading global manufacturers of freeze dryers. 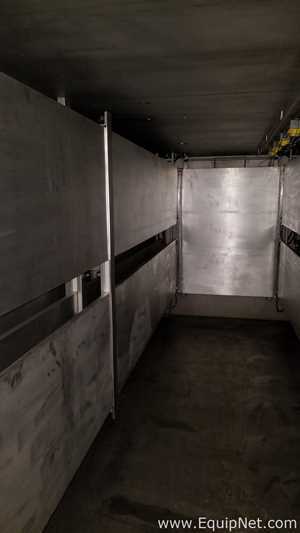 Virtis supplies superior quality pilot and production freeze dryers for any application. EquipNet has sold hundreds of Virtis products and continues to receive inventory every month.